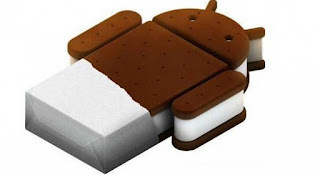 The following 2011 Sony Ericsson models have been confirmed for Android's new Ice Cream Sandwich (4.0) update. Considering that the source code was just released Nov 14, let's hope they won't take too long from the time of announcement til actual release date! So far, with how quick they've been releasing updates... this looks promising! Only time will tell. 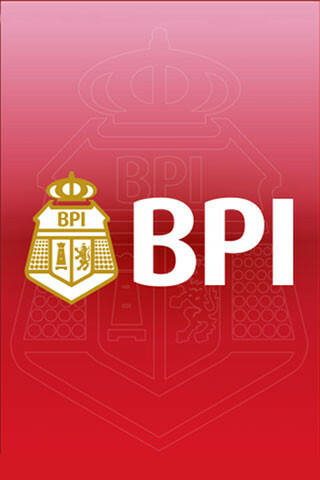 BPI (Bank of the Philippines Islands) has just released their mobile app for both iOS and Android. 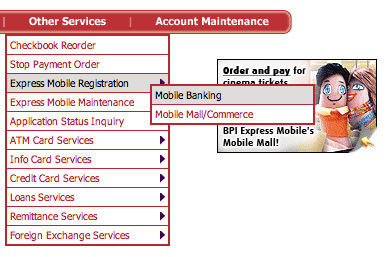 It's a very sleek app with all the online banking functions built in. Although you could just go to your mobile browser to log in and do your banking, zooming in and scrolling around the full page isn't fun, or fast. 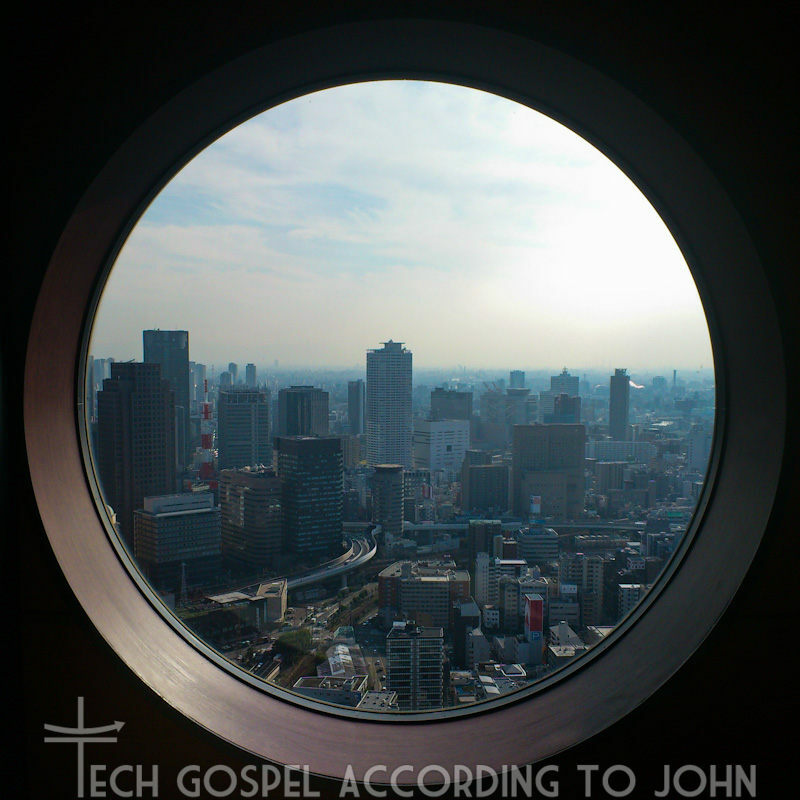 5) Click the link and download/install the app. 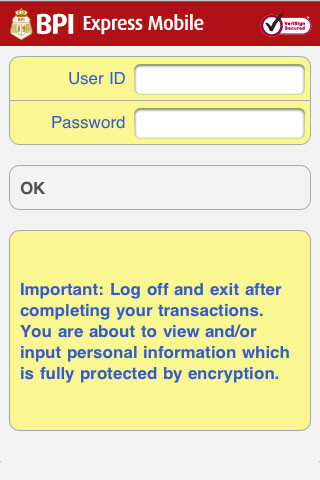 7) Login using your online name and password. Hacker Charlie Miller has exposed a security flaw in Apple's App Store. The flaw allows a LEGIT app to secretly download an unsigned, app without the knowledge of the user, or Apple through a backdoor entrance. 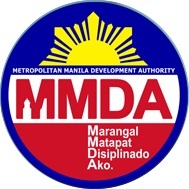 Remember, this is a signed, listed, inspected and fully authorized app from the App Store. The malicious code was not detected by Apple, and the only reason the app was pulled and his dev account cancelled was because he himself announced the presence of his virus in the app that he wrote. This not only reveals a huge potential security flaw in iOS, but in Apple's App Store model as well. Any official app could potentially be a trojan horse carrying with it, full remote access to your iPhone/iPod Touch and its contents. Currently, there is no way of protecting yourself from this type of threat... nor is there any way for the end user to know if any of their apps were actually made with this type of virus built in. Although technical, this video is a proof of concept showing how he gains remote access into an iPhone that has downloaded the app.